These five women writers weren’t afraid to tell all in their confessional memoirs. From brutally honest stories about the mixed feelings we have when caring for sick loved ones, to humorous reflections on failing as a pet parent, these books get to the truth, no matter how long that journey may be. 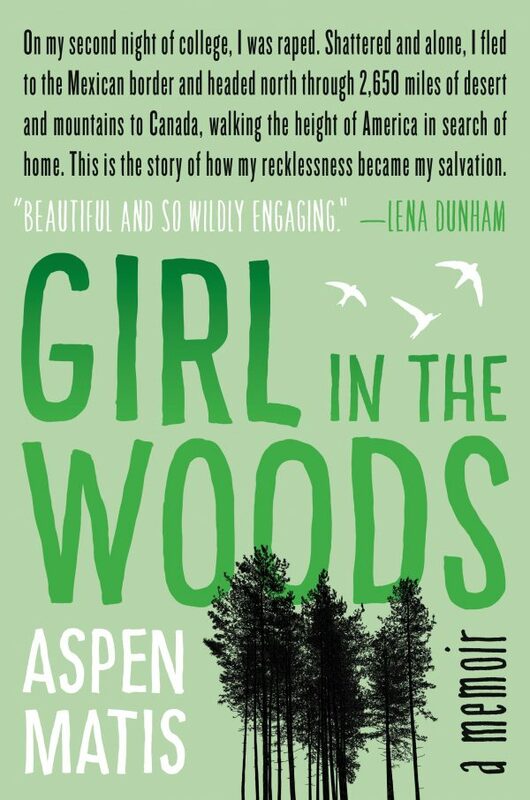 Aspen Matis’s Girl in the Woods has drawn comparisons to Cheryl Strayed’s Wild. The memoir chronicles Aspen’s journey—a five-month trek from Mexico to Canada along the Pacific Crest Trail—as she tries to come to grips with being raped by a fellow student on her second night of college. Former Gawker editor Emily Gould tells the brutally honest truth about becoming an adult in New York City. 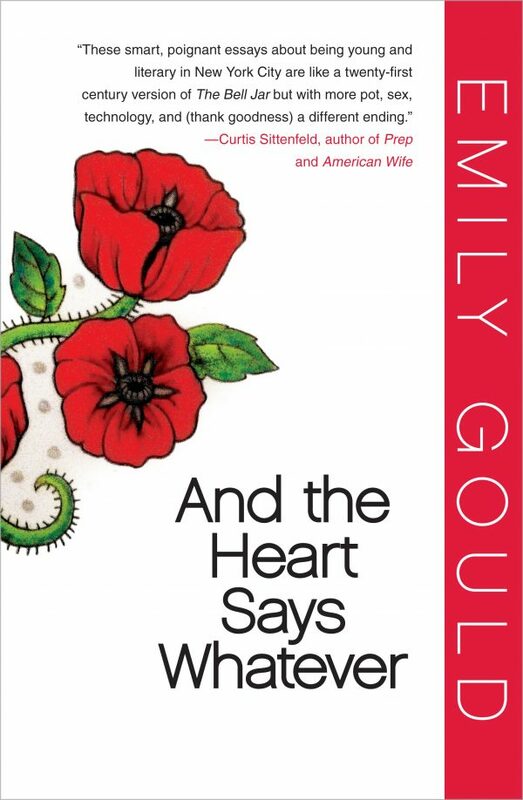 From failing at pet parenthood, to trusting the wrong person with an important secret, Gould’s stories are unapologetic, messy, but full of thoughtful self-reflection. Leah Lakshmi Piepzna-Samarsinna’s memoir follows her journey of running away from America with two backpacks and ending up in Canada. 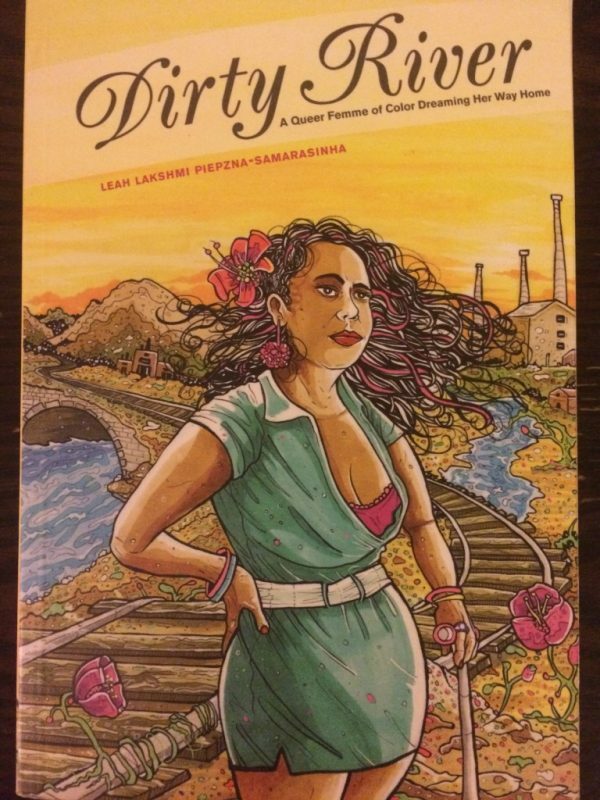 There she discovers queer anarchopunk and a community, but she still has to endure what it means to be a disabled queer woman of color and an abuse survivor, as well as the reasons she left in the first place. 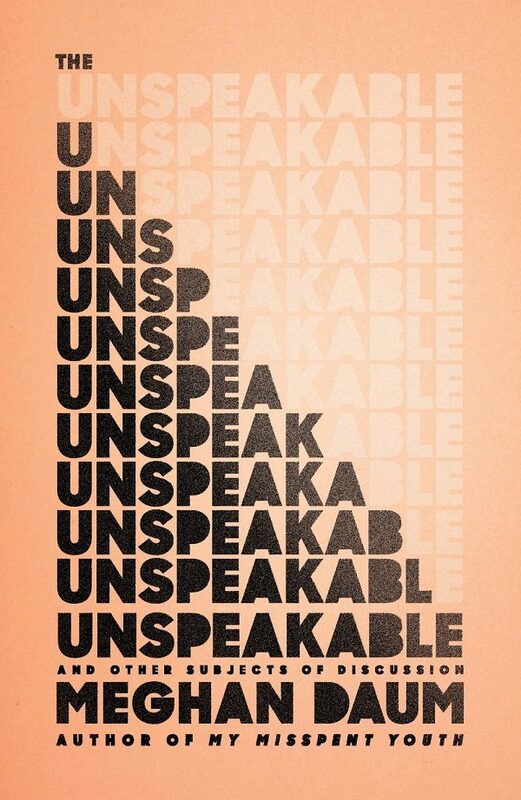 Daum isn’t afraid to write about the unspeakable. She unflinchingly describes her mother’s illness and death, her choice not to have children, and critiques the New Age search for the “Best Possible Experience.” Her humor and insights will leave readers unable to put The Unspeakable down. 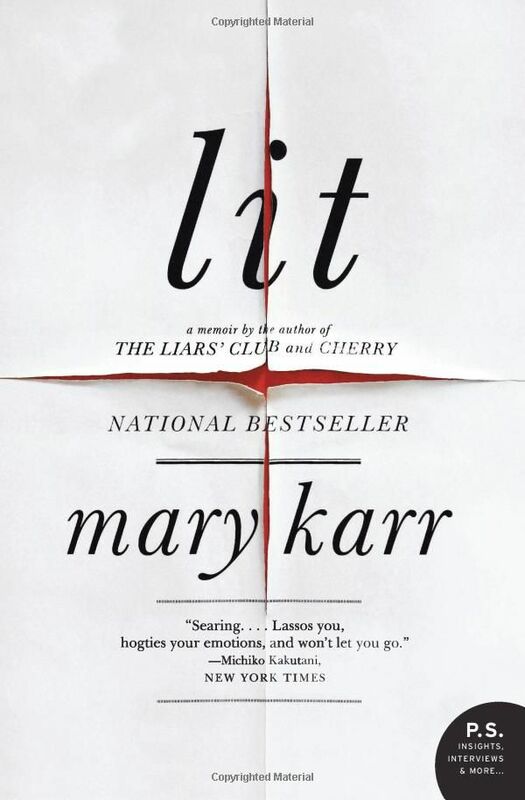 Memoir writer Mary Karr writes about her descent into alcoholism and madness in Lit. The story follows Karr as she gets drunk, gets sober, and becomes a mother. What a whirlwind! 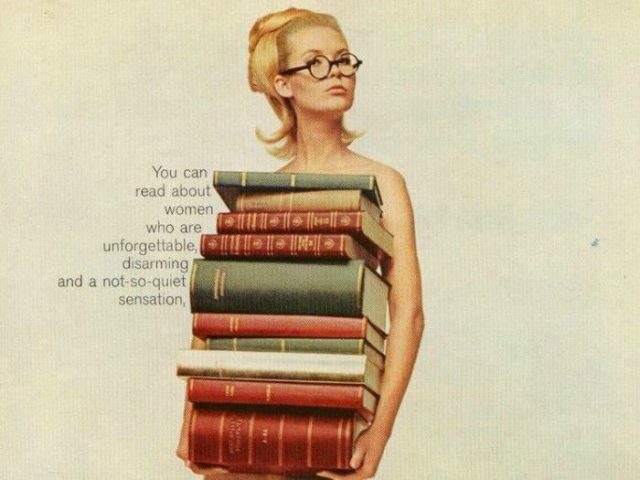 Did we miss your favorite confessional memoir? Let us know what we should read next in the comments.